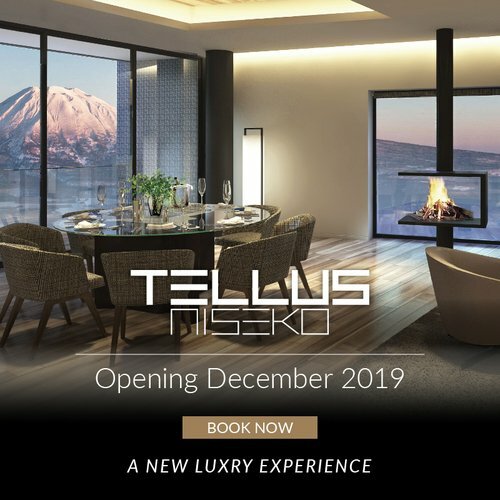 Niseko is truly an amazing place at anytime of the year. We have a beautiful mountainous resort and we also have an easy access to the coastal area. 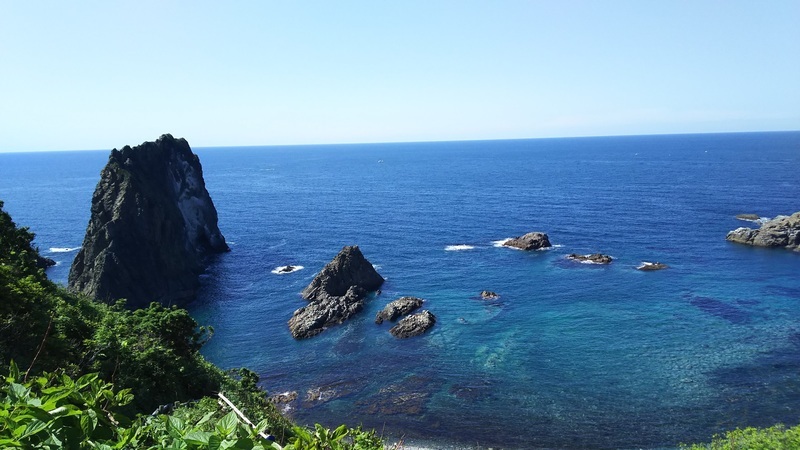 The gorgeous Shakotan Peninsula and its beautiful blue sea scenery is just a one and a half hour drive away! The Shakotan Peninsula is located in the northern part of Niseko and northwest of Otaru. It is a steep area surrounded by the sea. 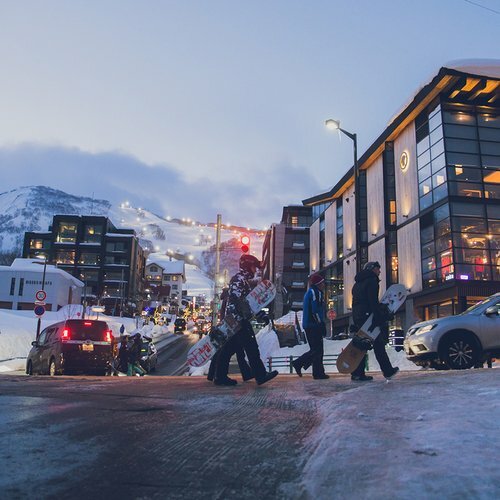 It is possible to do a fun-filled road trip from Niseko to Shakotan Peninsula and Otaru in one memorable day. The drive is beautiful with a wide array of changing landscapes of mountains, fields and waterfront. This is the first road trip we will cover in this ongoing series on our website! 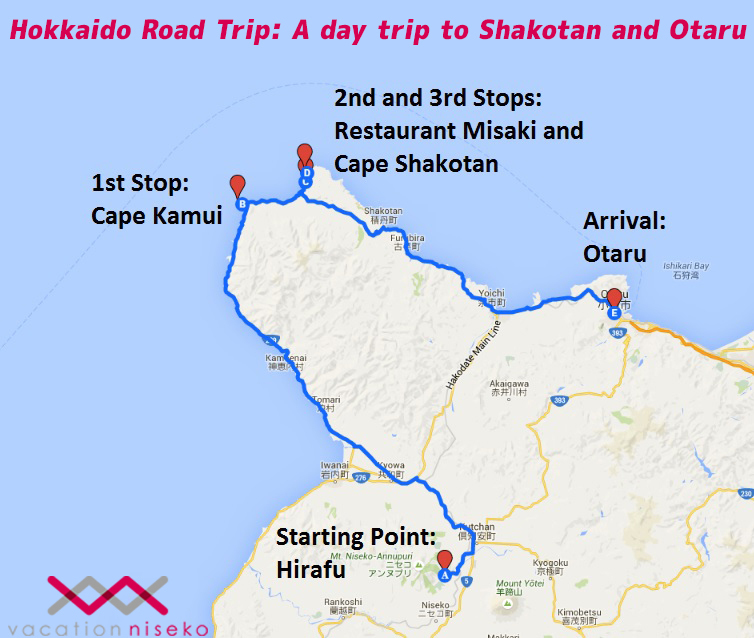 Route map for a one-day road trip starting from Niseko to Shakotan and Otaru. 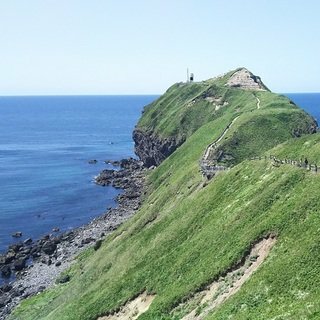 Located next to the Sea of Japan, Shakotan is one of the many well-kept wildlife and natural treasures of western Hokkaido. Fishing is the main industry of Shakotan and it is regarded as the best source of Japan’s uni (sea urchins). The sea urchins are only caught during summer from June to August in Shakotan. 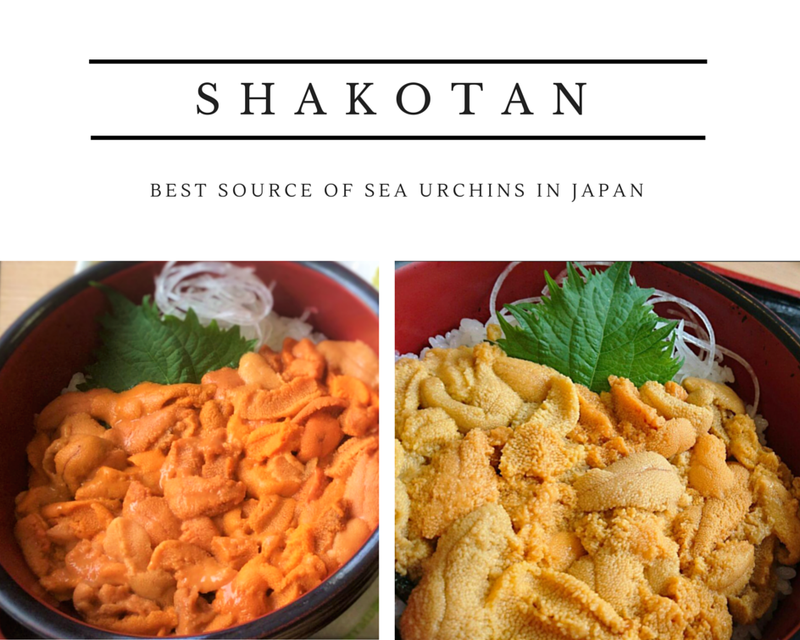 Blessed with unmatched water quality and generous amounts of seaweed, Shakotan is famed for the supreme sea food available. Tourists and locals alike flock to Shakotan during summer for its unique, tasty sea urchins. Osyokujidokoro Misaki is one of the most famous restaurant specialized in sea urchins. It was founded in 1973 by a local fisherman. The restaurant only opens in summer（from late April to October) and uni is only served from June to August. There are two types of uni served at the restaurant: the rare short-spined red uni and the common purple uni. The orange sea urchin on the left is the rare short-spined sea urchin while the one on the right is the common purple sea urchin. I personally prefer the rare short-spined uni, which has a richer taste compared to the normal one. 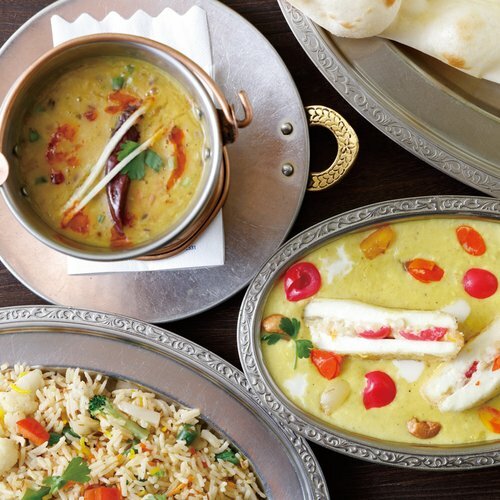 Food is far from being the only reason to visit Shakotan. With its breathtaking capes, crystal-clear blue waters and innumerable reefs, the Shakotan region is an important marine sanctuary. 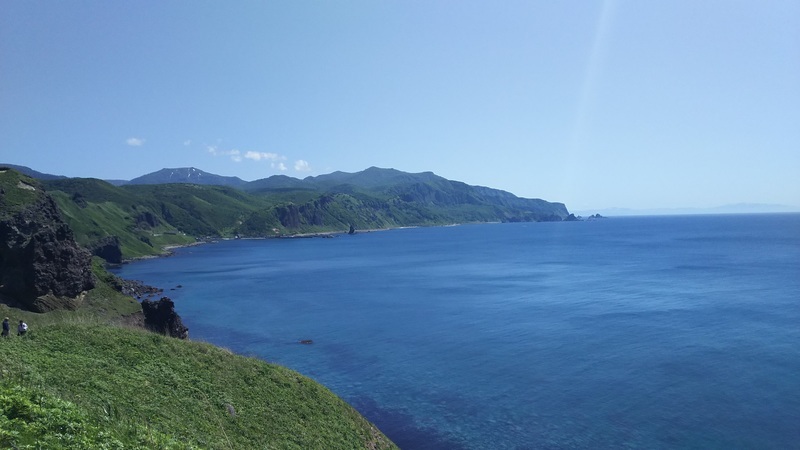 You can see the beautiful sea from both Cape Kamui and Cape Shakotan. Cape Kamui is about 40 minutes away by car from Shakotan while Cape Shakotan is only a short 20 minutes' drive away. 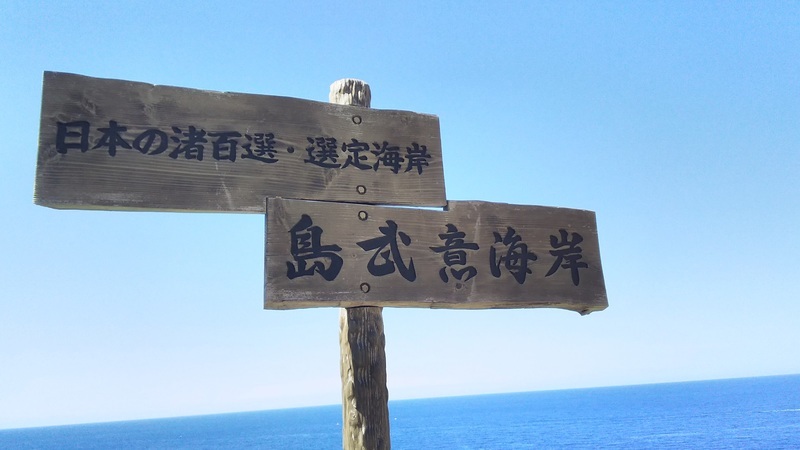 You will access the tip of Cape Kamui by walking along this beautiful trail. Beautiful scenery surrounding the trail! The crystal blue color of the sea is unforgettable. There is a bunch of uniquely shaped rocks at the end of the cape. You can even see the bottom of the sea at the top of the cape. That is why the sea urchins produced by this clear sea are so tasty! 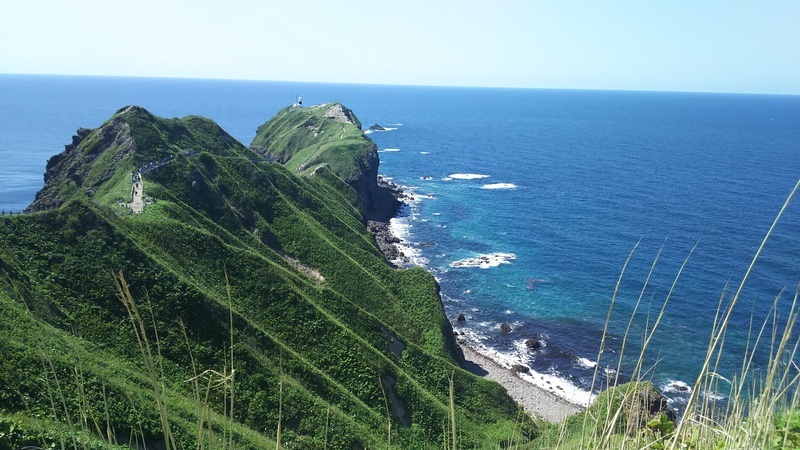 You can get a closer look of Shimamui Coast from Cape Shakotan. Shimamui Coast is selected as one of the best 100 beaches in Japan, thanks to its beautiful landscape. You can access the coast using the steps from the observatory if you would like to dip your toes in this crystal-clear water. Shimamui Coast is selected as one of the best 100 beaches in Japan! I love this blue sea view! After Cape Shakotan, you could continue your road trip onward to Otaru, which is a small harbour city facing Ishikari Bay. The drive is about 1 hour on a scenic drive along the waterfront. 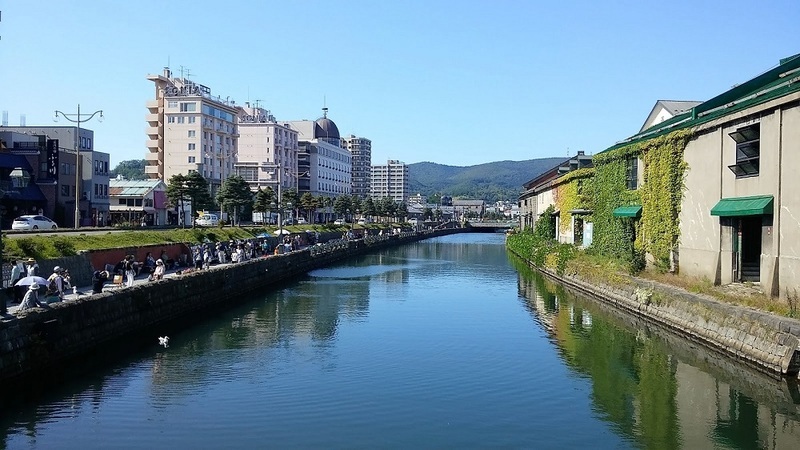 The 1,140m long and 40m wide Otaru Canal was once the central part of the city’s busy port in the early 20th century. Nowadays, modern dock facilities are used. In the early 1980s, the glassworks shops, cafes, restaurants and shopping malls along the canal have been converted from stone-built warehouses. These were once used for storage when the sea trade was booming. At night, the cobbled street and old-style lamps are reminiscent of a long-gone era. A walk along the canal will let you enjoy the lovely weather of Hokkaido and the fresh breeze of the sea. Otaru established itself as the capital of sushi with its close proximity with the sea. 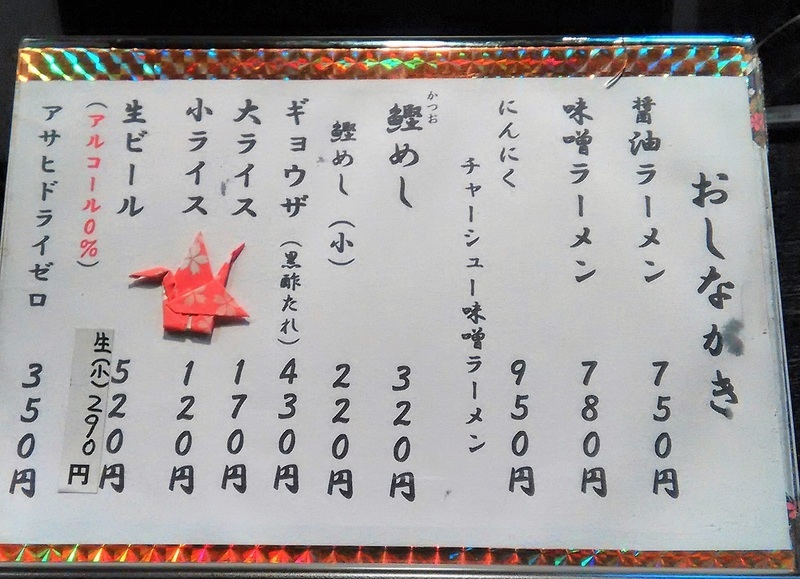 A visit to the Otaru Sushi Street would take you to some of the best sushi in Hokkaido. The street is about 200m long and carries about 20 sushi shops. One of the most popular options is Masazushi, which opened in 1938. They have two shops in Otaru; the 5-storey Masazushi Hontei is located along the Otaru Sushi Street while the Masazushi Zenan is next to the Otaru canal. 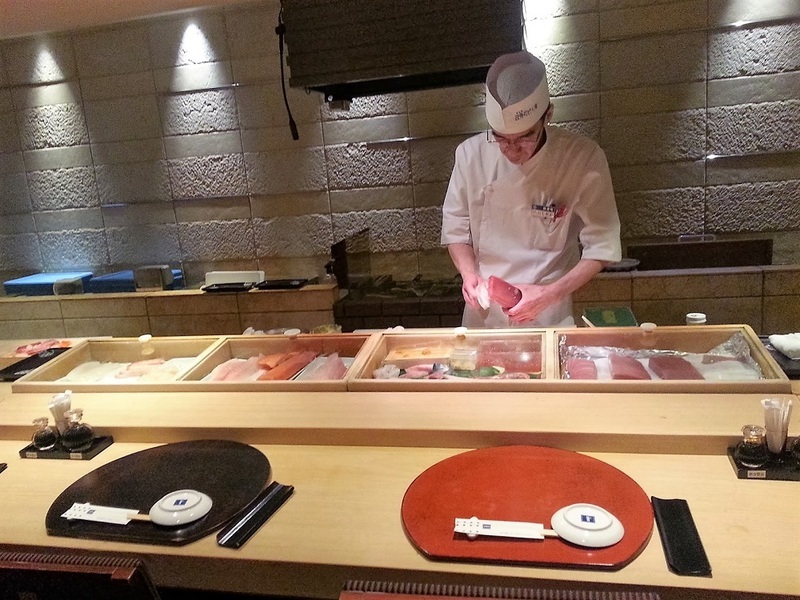 Masazushi is a traditional sushi restaurant, different to the kaiten style (sushi train). Looking at the chef expertly preparing the sushi in front of me made the food more tasty than usual! Ramen Tokaiya is also highly recommended by local people if you would like to try something different. 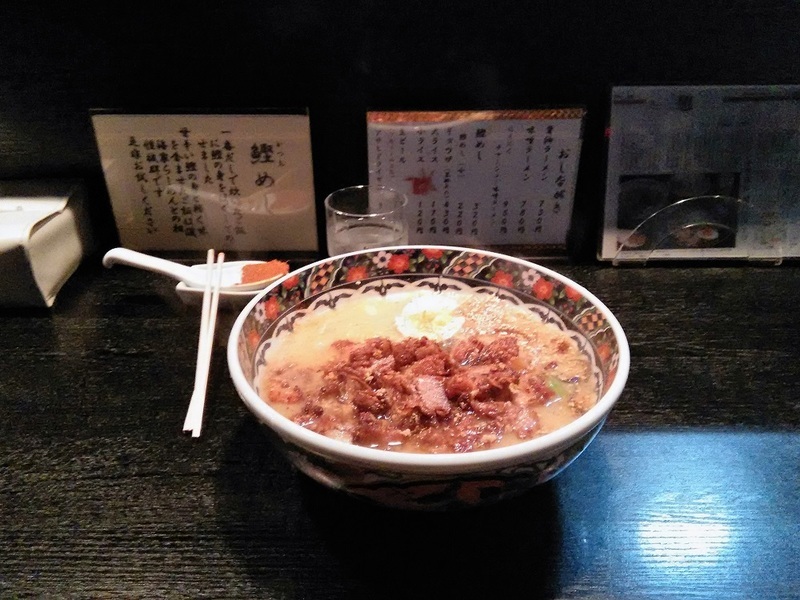 This humble ramen shop is located in a relatively quiet street. The restaurant offers a simple menu with three choices of ramen: miso ramen, soy ramen and Japanese miso ramen with chashu (barbequed pork). The barbequed pork is still sizzling when served on the table. This is definitely one of the best ramens I ever had in Japan. 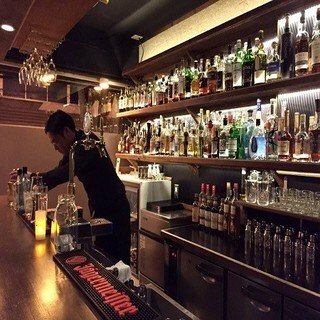 For a one-day road trip starting from Niseko to Shakotan and Otaru, I would suggest the following itinerary. 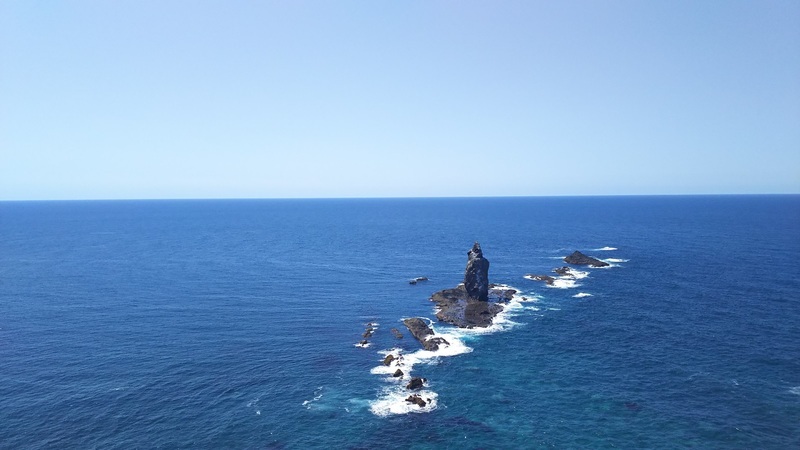 If you prefer to have a more relax day, you may consider just visiting either Cape Kamui or Cape Shakotan. 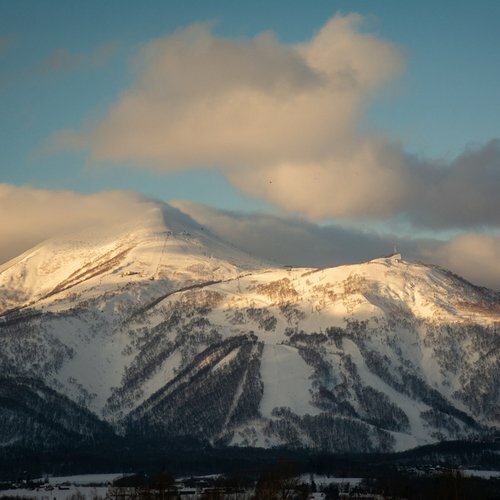 Route taken from Niseko to Shakotan and Otaru! 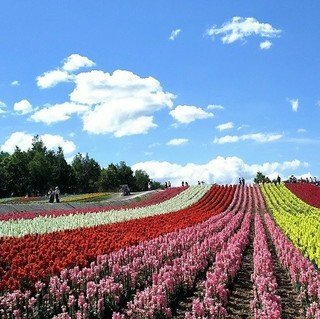 Interested to visit Hokkaido? Contact our friendly reservation consultants to plan a road trip starting from Sapporo to Niseko, onward to Shakotan and Otaru now! 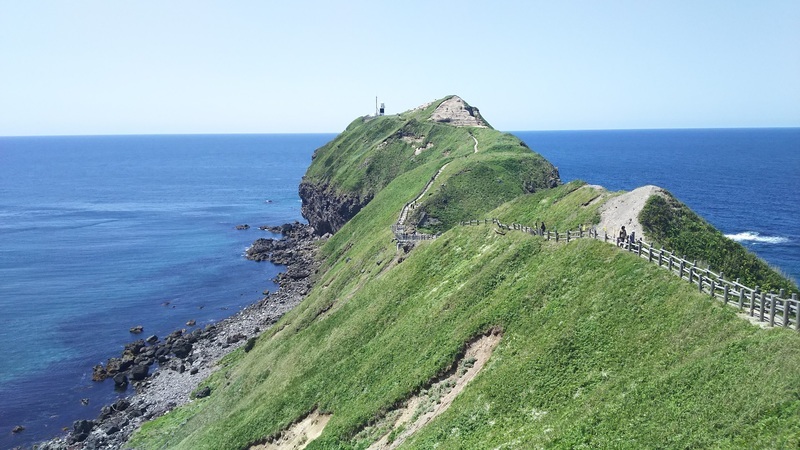 Read our other “Hokkaido Road Trip” articles! We show you our best travel tips and destinations to explore Hokkaido by car.